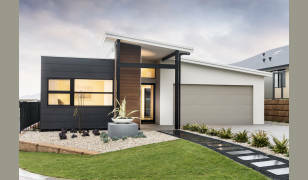 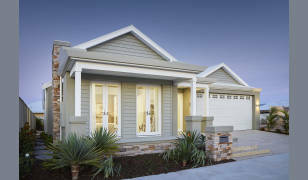 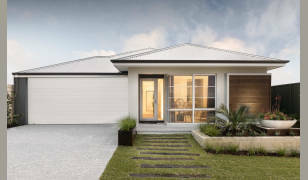 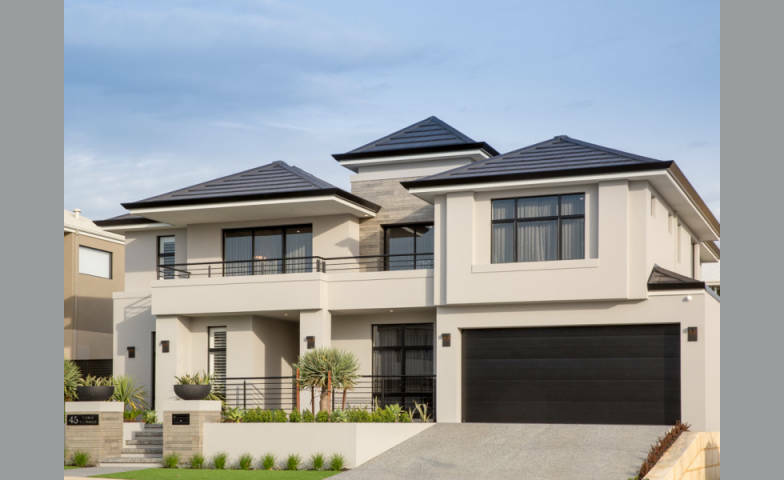 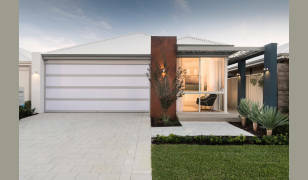 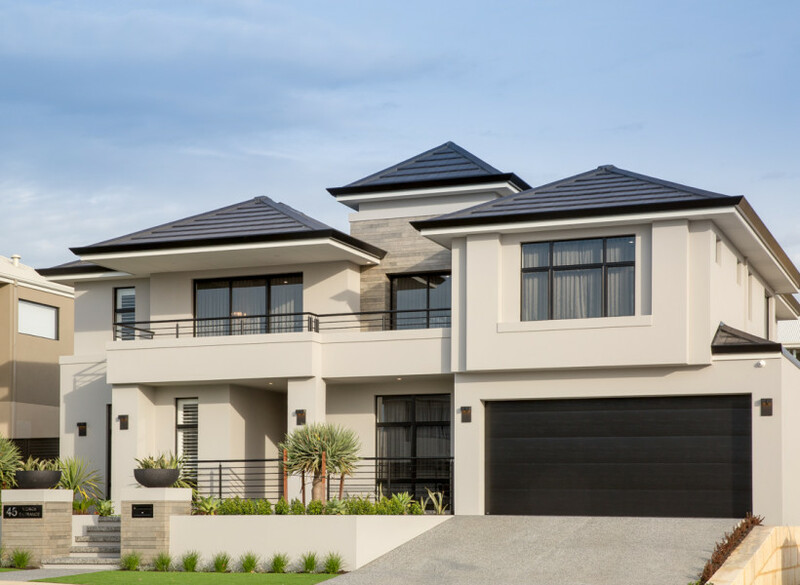 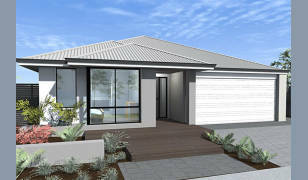 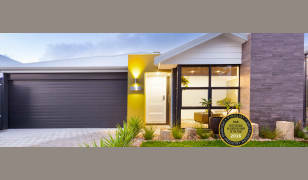 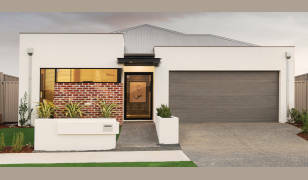 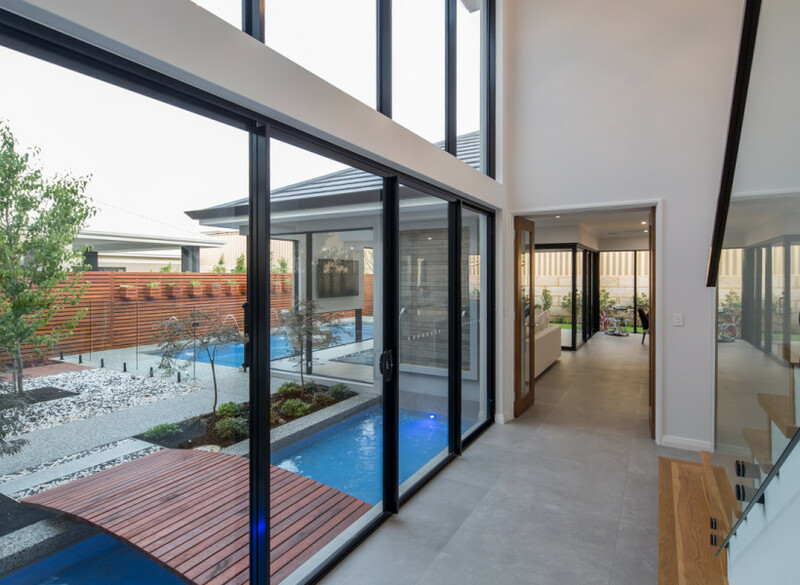 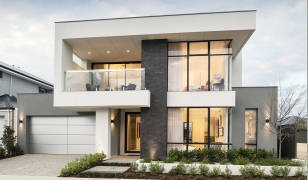 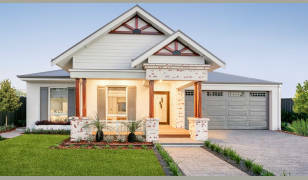 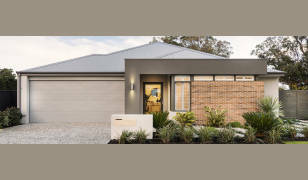 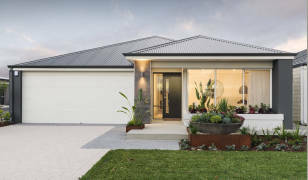 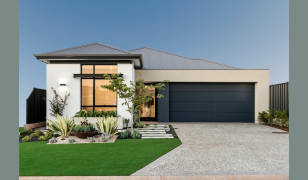 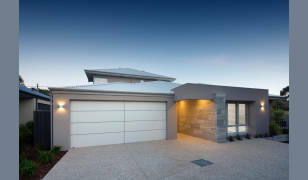 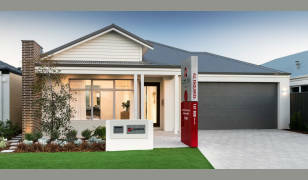 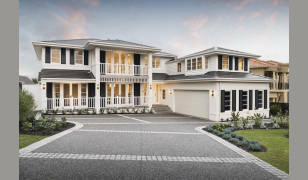 This resort inspired latest flagship Beaumonde Homes display home is impeccably constructed with a quintessential modern design will blow you away. 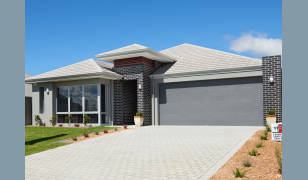 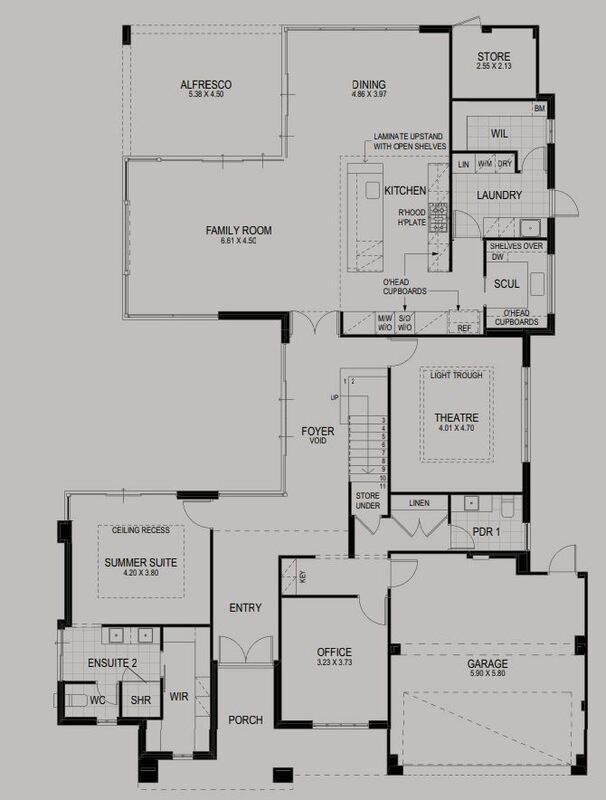 Quality craftsmanship and an immaculate open floor plan will satisfy any busy family’s needs. 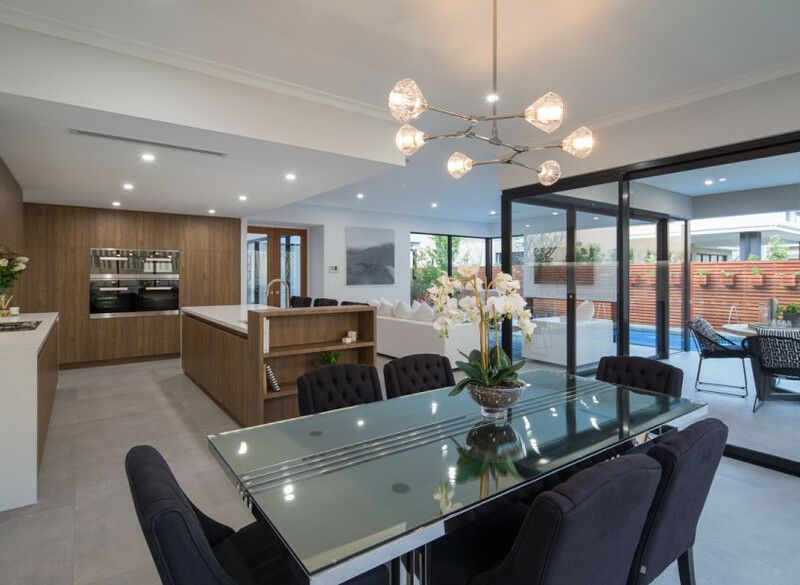 Come and inspect our greatest creation as the Lake Lugano has it all!